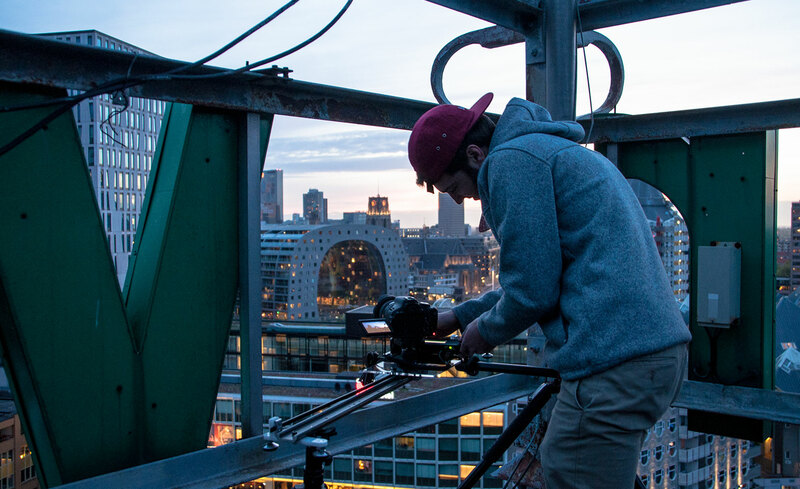 Last month we spent a lot of time creating a timelapse video of Rotterdam in cooperation with the organization of the Rotterdam Roof Days. 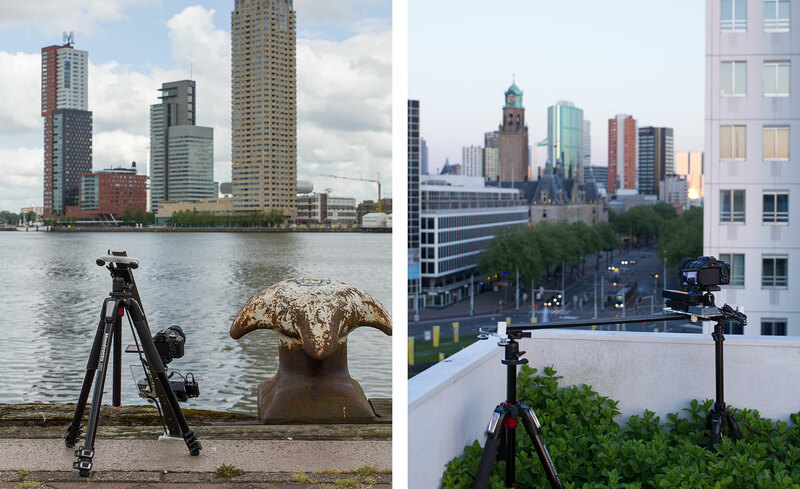 During the event called ‘Rotterdamse Dakendagen’ you can visit more than 40 beautiful roofs in Rotterdam. Past few days we’ve been busy with shooting the last footage and will edit more than 10.000 photo’s for the final video.